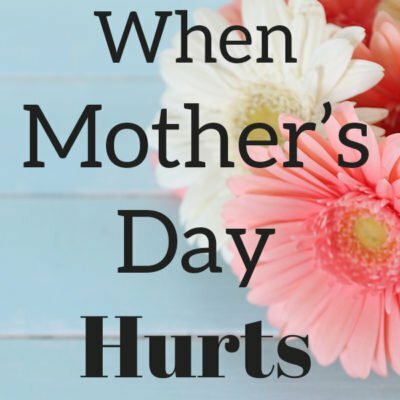 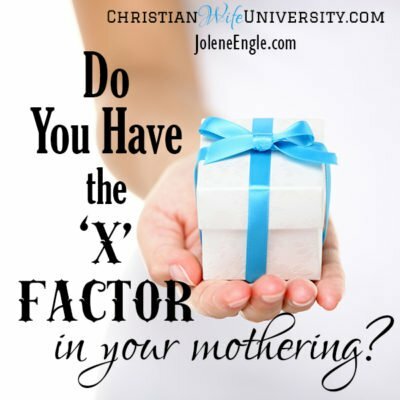 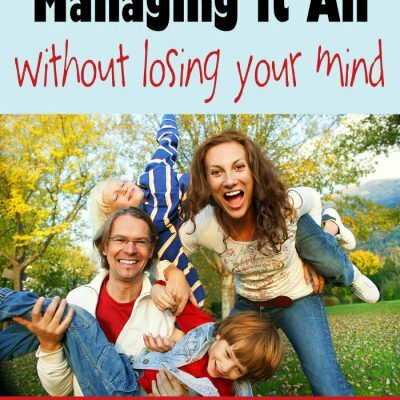 Do You Have the ‘X’ Factor in Your Mothering? 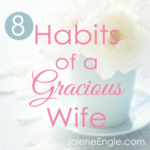 I’ve been thinking an awful lot about God’s grace lately and how much I lack in extending it to others…. 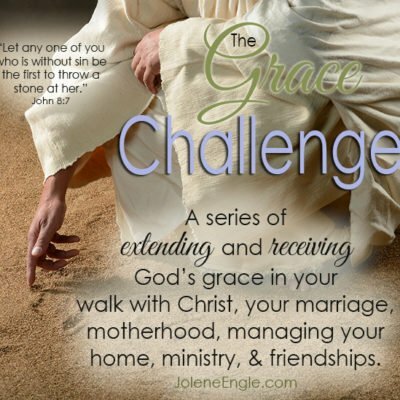 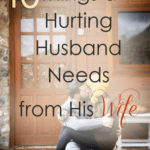 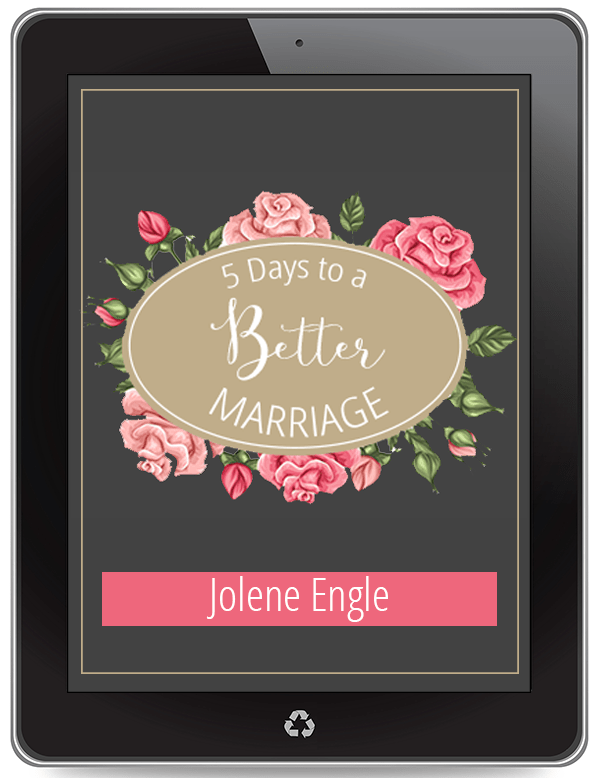 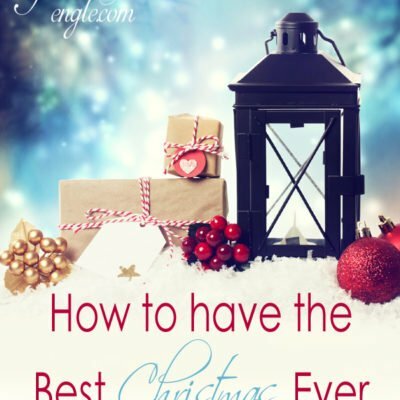 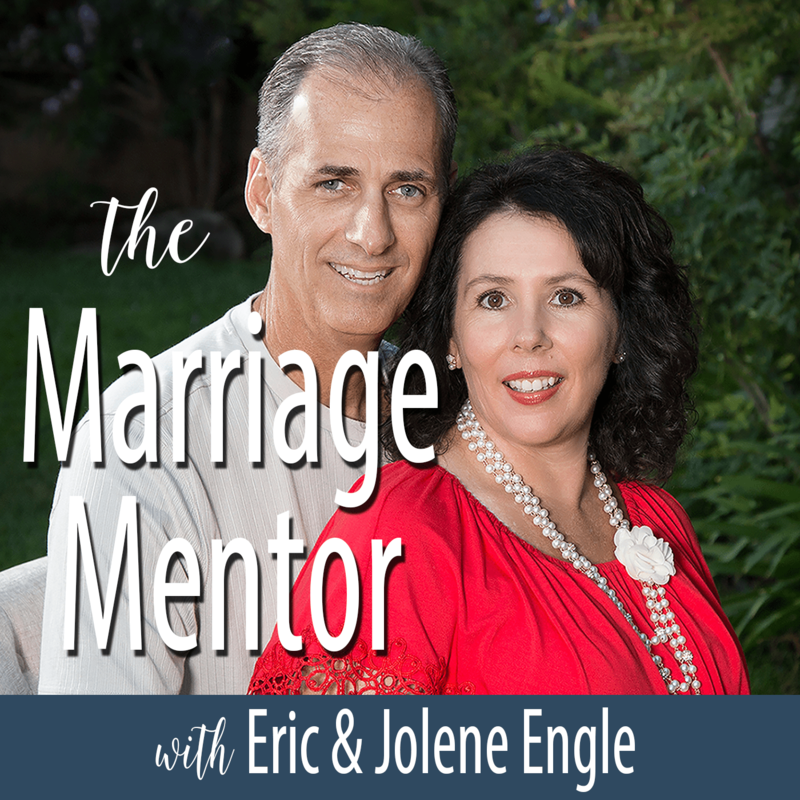 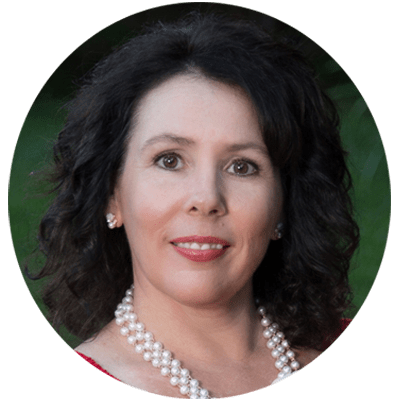 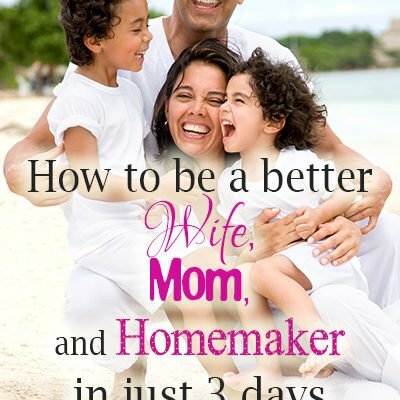 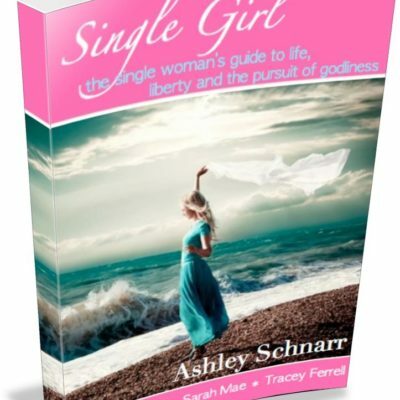 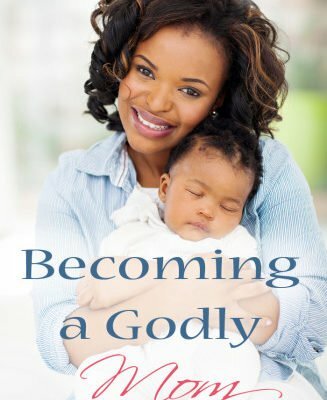 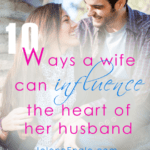 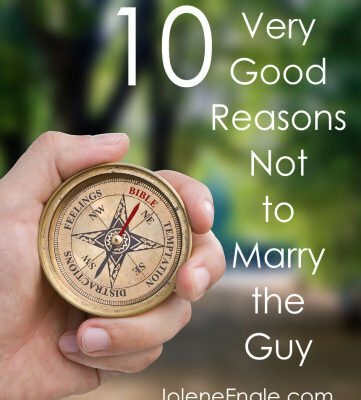 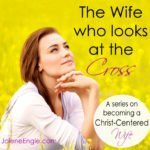 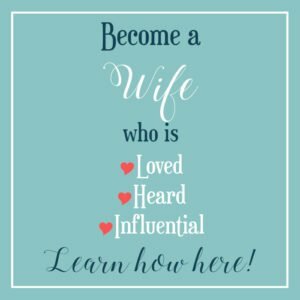 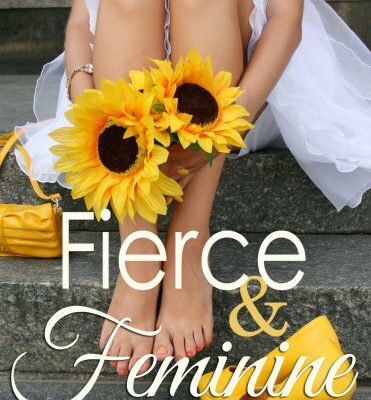 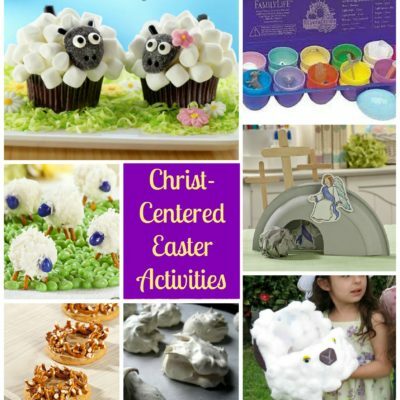 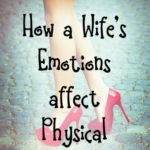 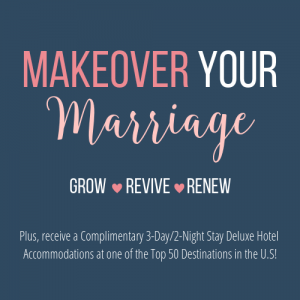 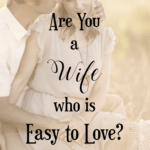 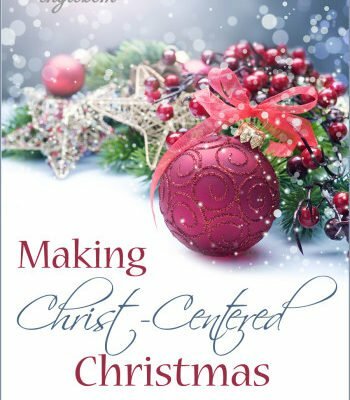 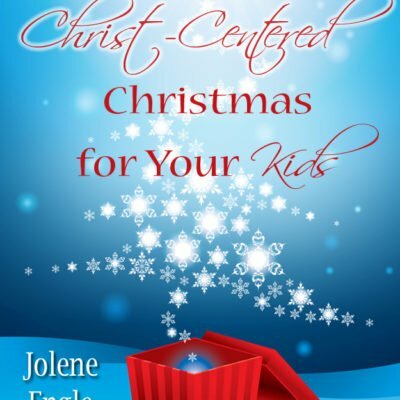 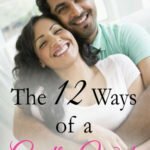 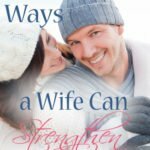 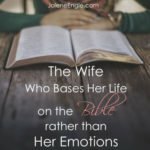 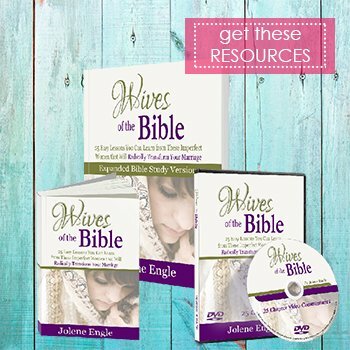 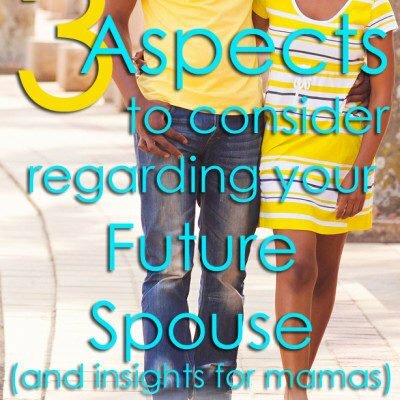 How to Be a Better Wife, Mom, and Homemaker in Just 3 Days!